As the Chief Information Officer (CIO) Zach Kehring is responsible for determining the solutions that will continue to drive innovation at SC&H Group. As the CIO, Zach and his team work to align their initiatives with the business priorities of the firm. Zach is responsible for ensuring that SC&H Group’s technology offerings deliver exactly what our service teams and their clients need. He collaborates with corporate services teams and practice leaders to determine the best solutions to continue moving the firm forward. His skills include leveraging emerging technologies, creating and securing highly available systems, managing daily operations, and improving network performance. Zach is front-facing, evaluates how current events affect the industry, and educates himself on what could be around the corner for security and strategic growth. He keeps our firm a step ahead — the result is technology that is stable, accessible, and protected. Sifting through and evaluating technology offerings is daunting, but necessary, to find the right fit for specific IT requirements. With assistance from his capable IT team, Zach keeps SC&H Group on the cutting edge of technology and helps our service areas achieve their core business goals. Zach attended Villa Julie College, now Stevenson University, and obtained a degree in business information systems and computer information systems. 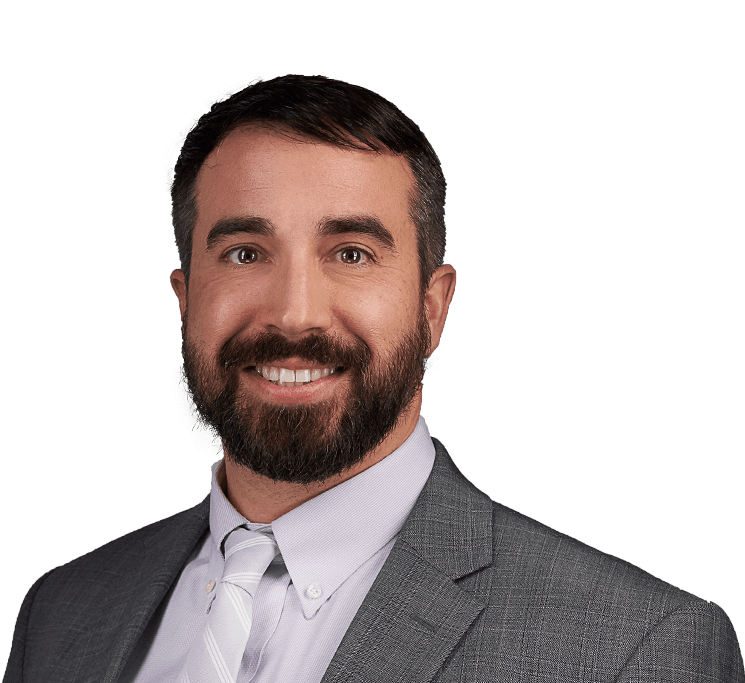 He is a member of the Association of Information Technology Professionals (AITP), the CPA Firm Management Association (CPAFMA), and the Young Professionals of Baltimore. In his spare time, Zach enjoys lifting weights, swimming, and souping up cars using technology. Anything that deals with computers is fun for Zach! He also enjoys fishkeeping and aquaponics. Zach and his wife like to travel and have three dogs and two cats.